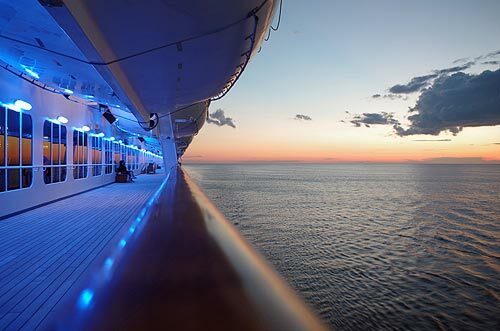 We will enjoy a romantic evening as the ship drifts out to sea for a night under a blanket of stars. We will reserve a table so we can revel in a spectacular dinner captivated by a picture perfect sunset. With your thoughtful wedding gift, we will indulge in luxury that exceeds all of our expectations. Our honeymoon suite is not just romantic; it’s spacious, comfortable, luxurious and very private. From here, we will take in the spectacular views of our honeymoon paradise! Situated on a stretch of white sandy beaches, turquoise blue waters and an open lagoon, this resort features three restaurants, three bars, and a full service spa. Our accommodations, meals, beverages, and Olivia programming are included in the price. 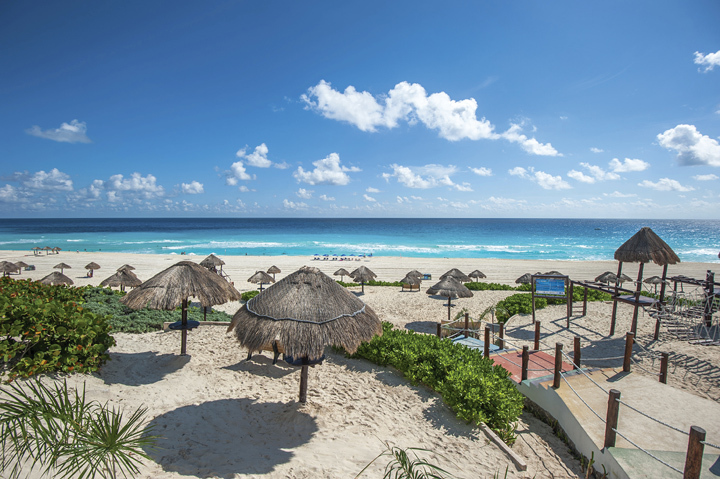 During the day, we’ll try included sports such as flying trapeze, bocce ball, water aerobics, snorkeling, kayaking, wind surfing or wakeboarding, or take an optional excursion to Xel-ha, Xcaret, Isla Mujures or one of the many Mayan archaeological sites (including Chichen Itza or Tulum). At night, we’ll watch a music or comedy show from Olivia’s signature entertainers, then dance the night away at the fabulous Club O. With cozy amenities, natural beauty, and a relaxing atmosphere, this oceanfront resort makes our honeymoon pure paradise. A bottle of our favorite wine will complement our honeymoon in paradise. 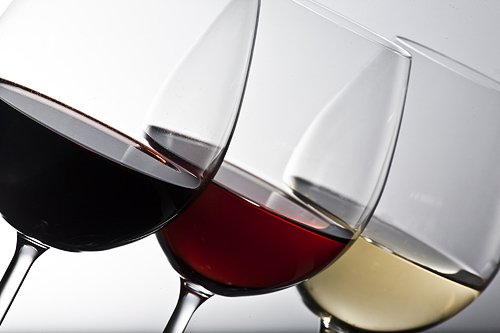 We will choose from an extensive wine list and enjoy wine in the comfort of our room or suite for a relaxing, romantic evening. We will toast to our new lives together with our favorite bottle of bubbly. 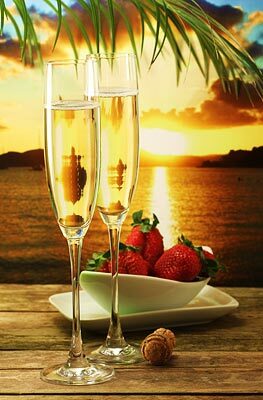 As we admire stunning views from our balcony we will uncork the effervescence as we indulge in pure honeymoon bliss! On our honeymoon, we will do a little shopping so we can bring a piece of paradise home with us. We will browse around the shops and boutiques in search of a few honeymoon keepsakes. 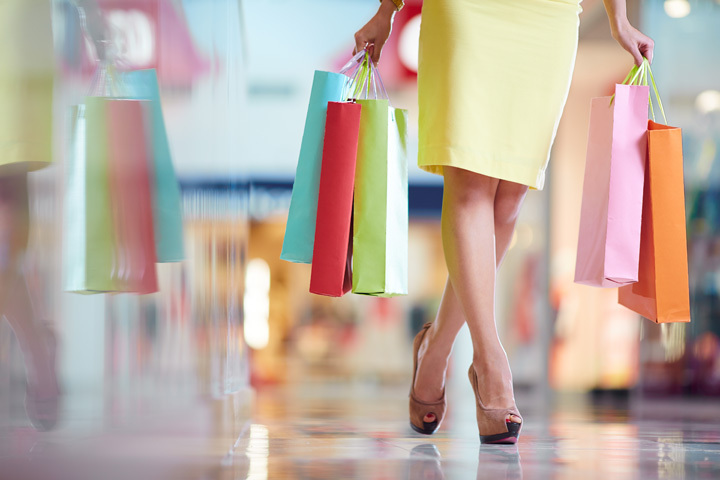 From beautiful pieces of art, stylish accessories and apparel to locally made products and souvenirs, we will find just what we want and cherish these treasures in the many years to come! Any help to get to and from our charming, all-inclusive resort is a wonderful wedding gift! 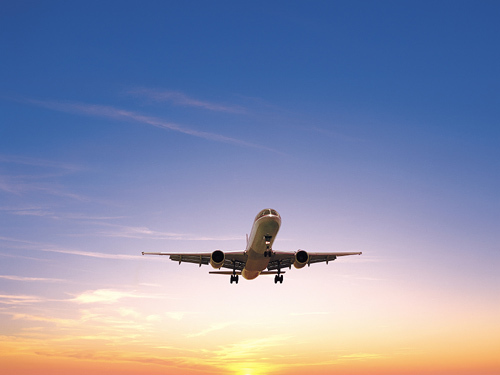 We will be thanking you long after the take-off. 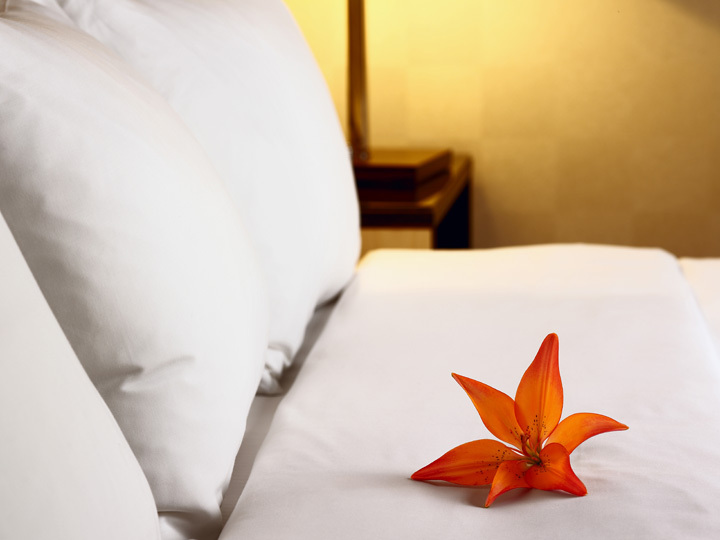 There is nothing like waking up to the sweet smell of flowers by our bedside. 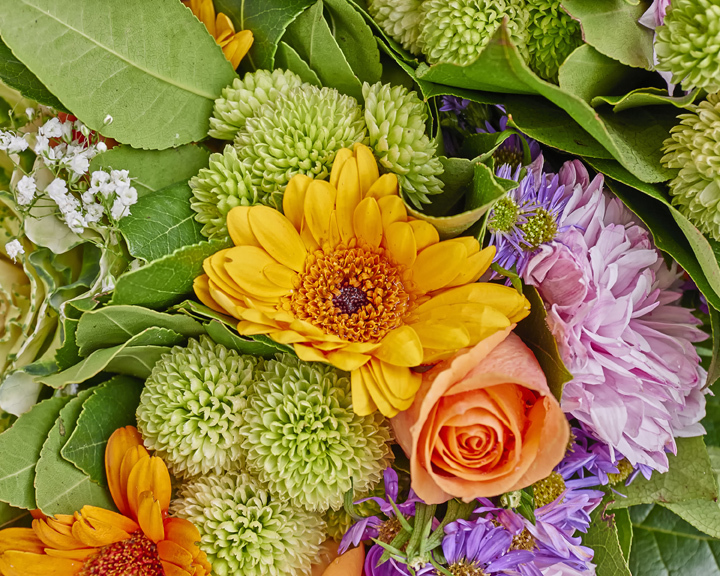 A fresh floral arrangement will add a splash of romance and color to our comfortable room or suite. An indulgent massage experience awaits us at the spa at our luxurious honeymoon resort. We will choose from aromatherapy, hot stone and sports massages, and more. Thanks to your generous wedding gift, we will discover a world of peace and calm with the massage of our choice! 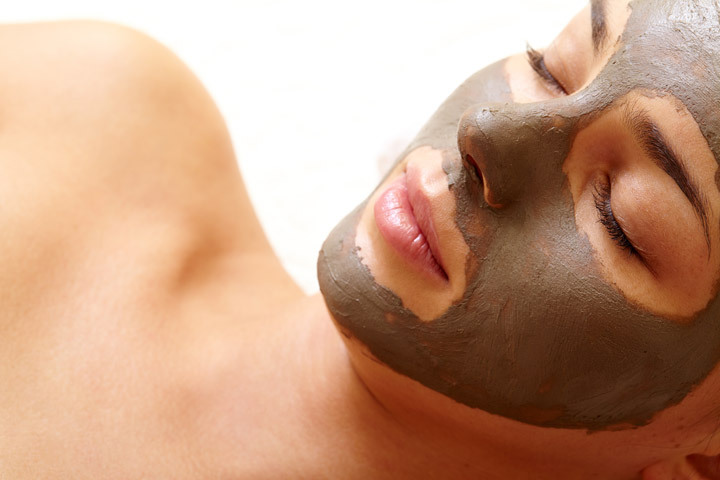 We will be pampered to the fullest with a facial in the tranquility of the spa. From soothing facials to anti-aging and cleansing facials, our skin will be treated with a lavish spa experience leaving us with a radiant glow on our honeymoon. 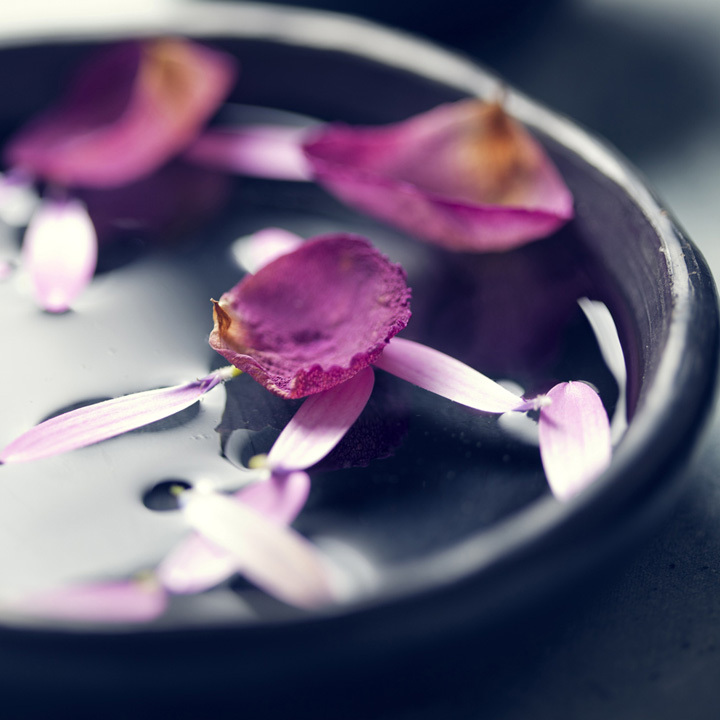 Body treatments at the rejuvenating spa will leave us in a tranquil state of bliss. From exfoliating scrubs, nutrient-rich body wraps, body polishes and more, our skin will be silky smooth, moisturized and completely nourished. Your amazing wedding gift promises our feet a pampering experience in the spa at our honeymoon resort. 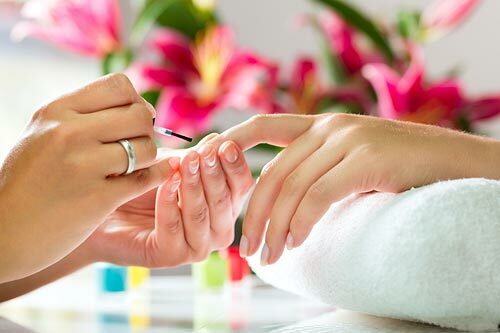 We will receive nail and cuticle maintenance, a nourishing foot soak, a warm paraffin wrap and an application of our favorite nail polish depending on the pedicure we choose.